Webster Ave. & E. 233rd St.; second entrance: Jerome Ave. at Bainbridge Ave., mail: Woodlawn Conservancy, Inc., 4199 Webster Ave.
More than 300,000 people are interred at this peaceful 400 acre cemetery, which opened in 1863 and is now a National Historic Landmark. 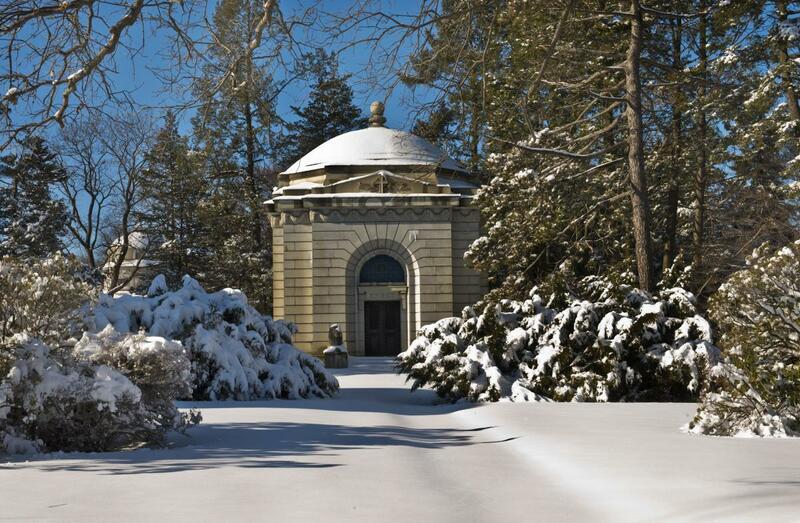 With the US's largest collection of both funerary art and private mausoleums, Woodlawn also has a long list of famous residents that includes Herman Melville, Joseph Pulitzer, Elizabeth Cady Stanton and Irving Berlin, plus a "Jazz Corner" with Duke Ellington and Miles Davis. 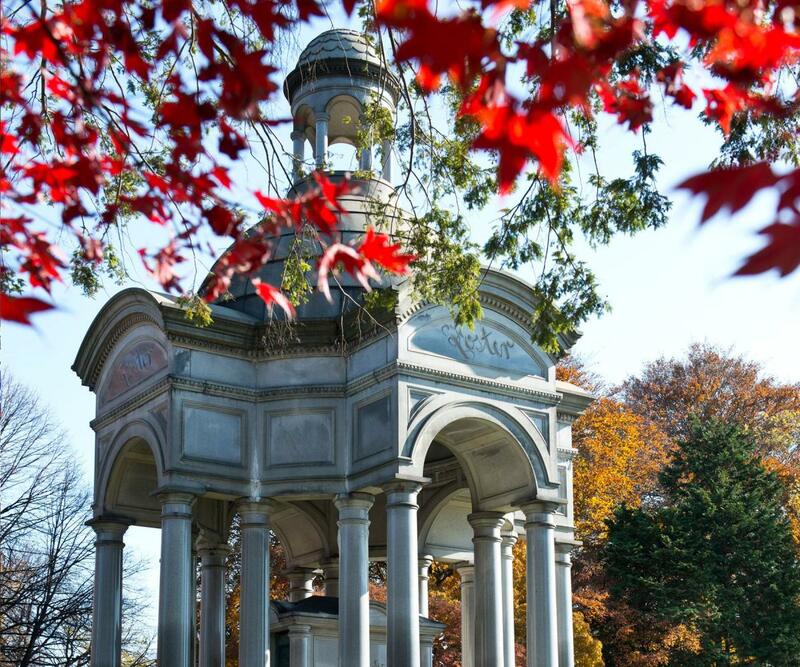 Those who'd like to drop in can visit any day of the week, and Woodlawn Conservancy offers guided tours, including more specific, themed experiences that point out plots belonging to jazz greats or "eccentric New Yorkers," for example.